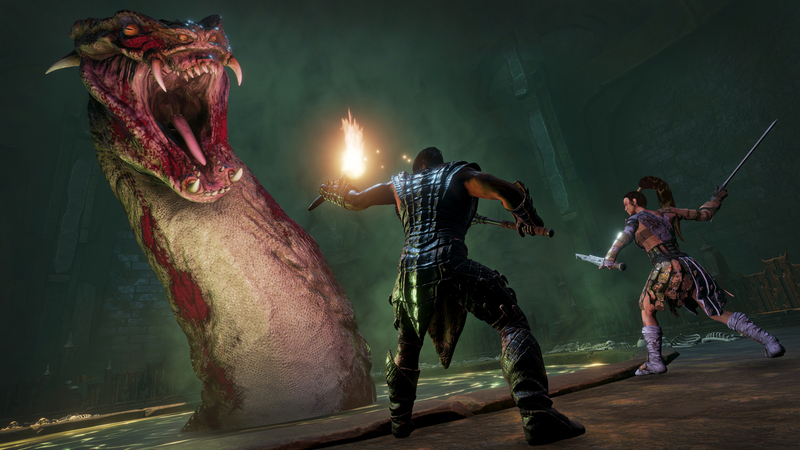 Conan Exiles is a growing game that impresses with its scale and multifunctionality. Here you have the opportunity to play in single and multiplayer modes. 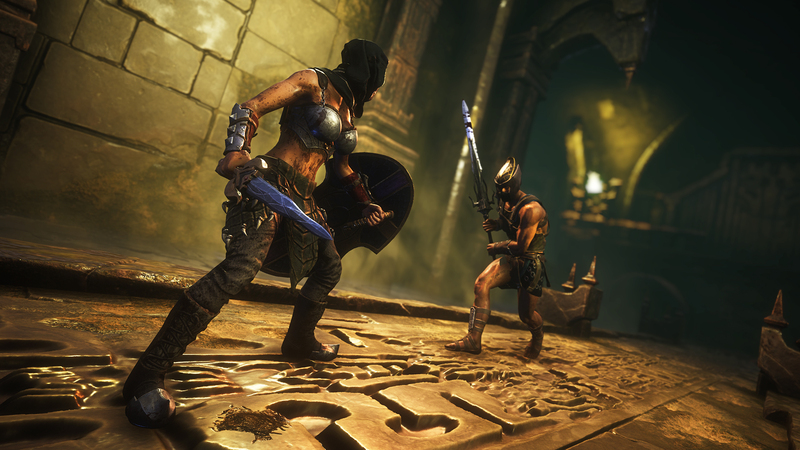 You are waiting for a huge open world where you will play for the protagonist, who was nicknamed Conan the Barbarian. 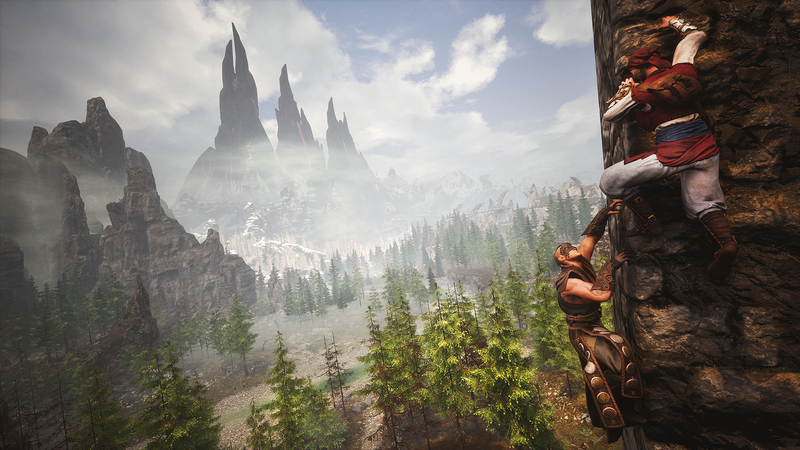 Explore the world for the availability of useful items, fight with the villains, find supplies and go for the prey to provide yourself with food. Do not forget to build a safe haven, because besides rivals, your enemy will be constantly changing weather. You will be in a state of constant struggle for survival and a place under the sun. Wild animals will wander everywhere in search of prey. But you must do everything so that they are your dinner, not you. The environment is fraught with many dangers, so be careful and make every action deliberately. Create your own kingdom, invincible and powerful. This game has been updated 27-08-2018, 06:49 to the latest version v104617 + DLC. Do you have any predictions when you site will make Resident Evil 7 available with all DLCs including "Not a Hero and End of Zoe"? Tetsur, we will try to do it soon. Will any of the recent updates to this game be worked on? GameLover, Hi, yes, in the future the game will be updated. None of the DLCs work in this pack, how do you activate them, get them to work? The only way I've found to get the DLC's currently packed to work is to download the Goldberg fix. Google it. Small patch that installs into steamworks and makes the Aquilonian and Khitan DLC's active in game. Also, some mods from steam can be downloaded via Steamworkshopdownloader and installed, but you have to be careful. This version is from just before the October patch that introduced pets. Make sure any mods you download haven't been updated since then.